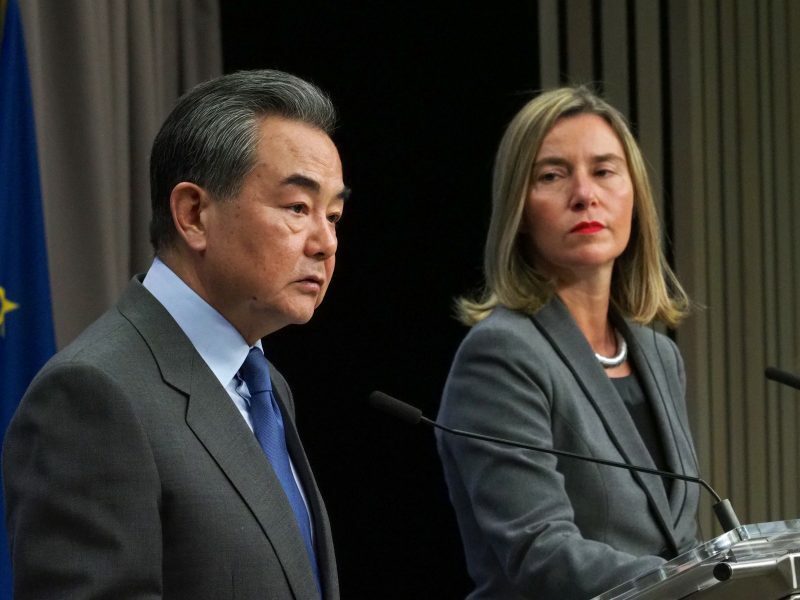 Italy’s participation in China’s giant “Silk Road” infrastructure project sparked an outcry in Germany on Sunday (24 March), including a call for the European Union to block such deals with a veto. 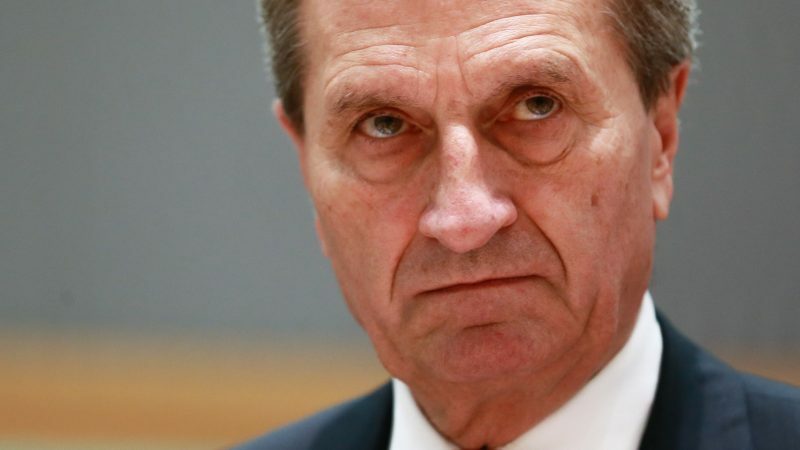 “The expansion of transport links between Europe and Asia is in itself a good thing – as long as the autonomy and sovereignty of Europe is not endangered,” the EU’s budget commissioner, Günther Oettinger, told the Funke newspaper group. 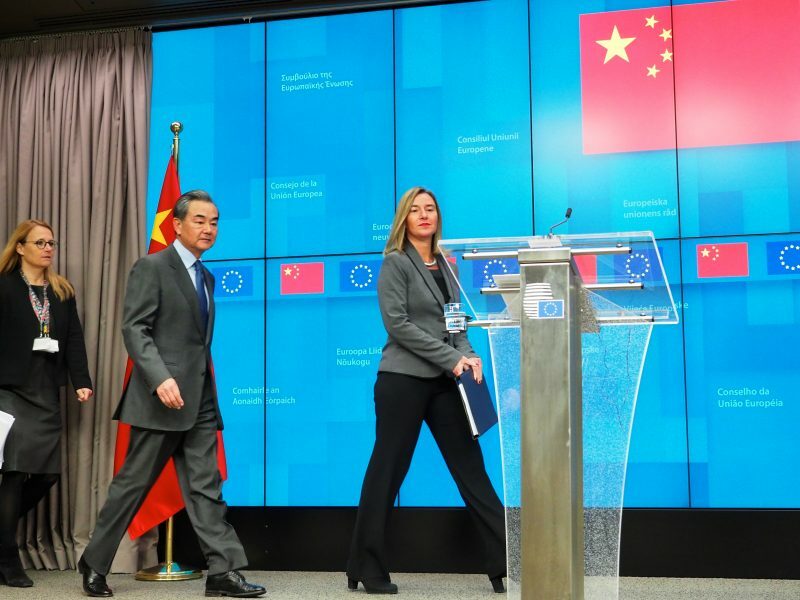 Europe has been struggling to find a coherent strategy to deal with China. 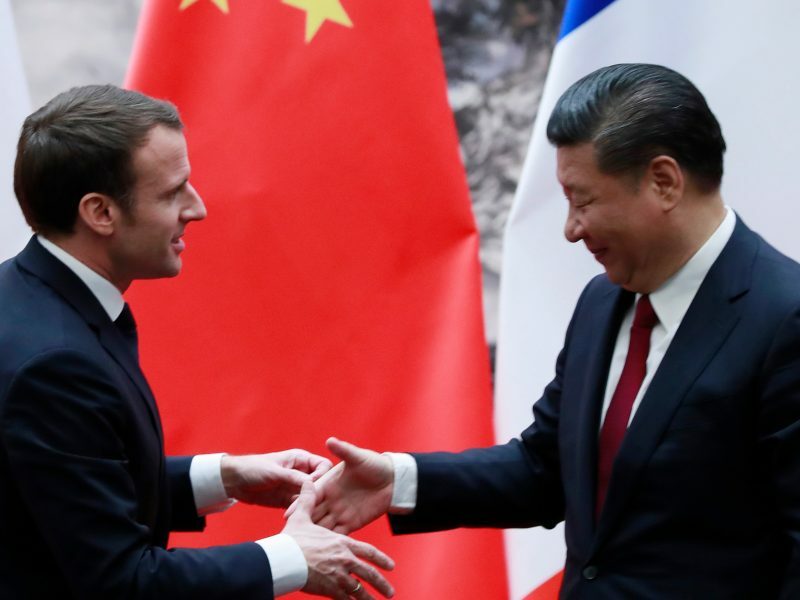 While the continent desperately needs to keep China on its side as a trade ally, it is also wary of the Chinese state’s ambitions and growing global clout. 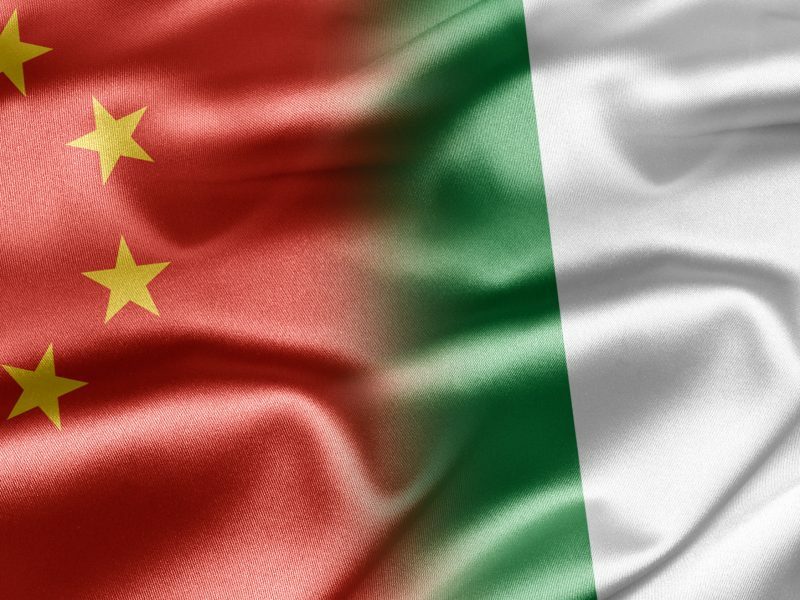 Visiting Chinese President Xi Jinping and Italian Prime Minister Giuseppe Conte both attended a ceremony for the signing of 29 memoranda of understanding, which Italian media said were worth €5.0 to €7.0 billion. 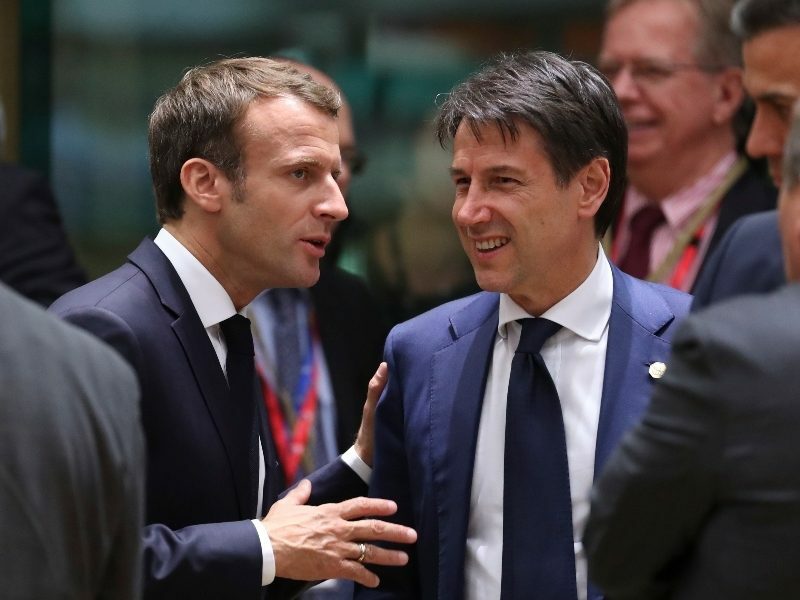 Salvini has notably urged caution about using Chinese telecom giant Huawei’s next generation 5G mobile technology. His coalition partner Luigi Di Maio is keener for Chinese partnerships.